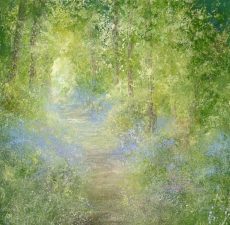 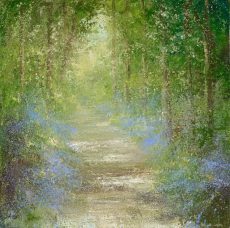 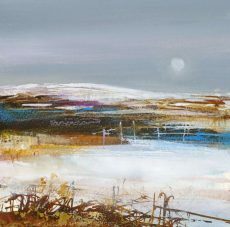 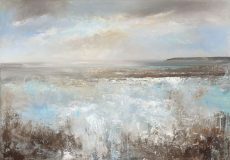 Starting with a First View on Saturday 31st March, we’re hosting a solo show of new work by Amanda Hoskin throughout the Easter holidays. 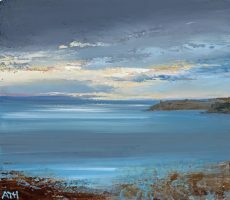 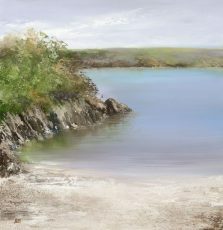 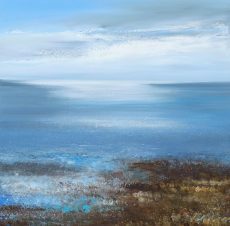 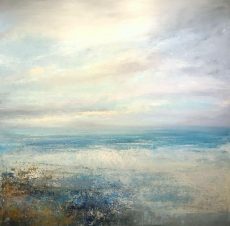 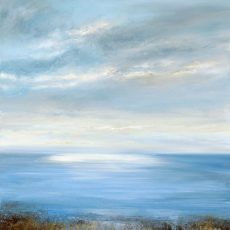 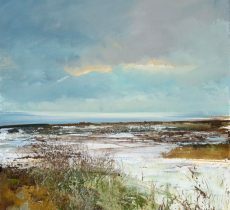 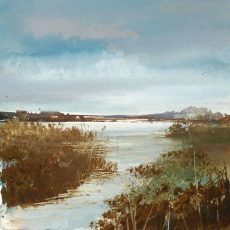 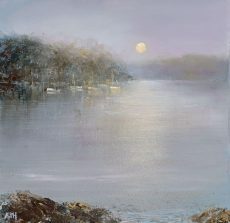 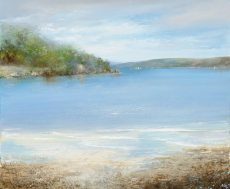 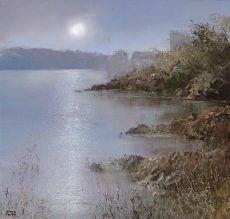 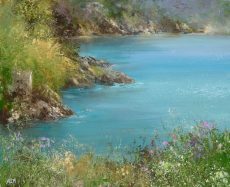 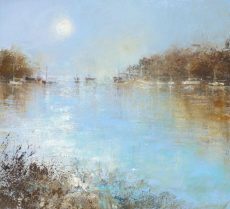 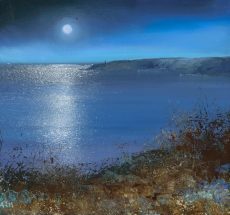 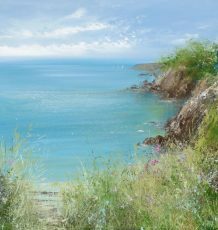 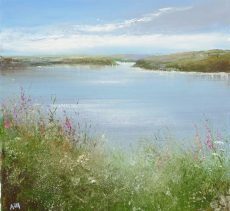 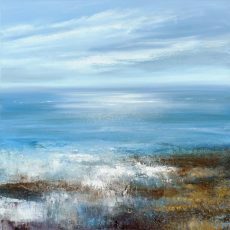 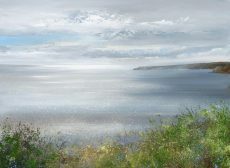 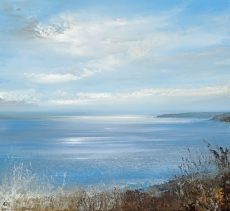 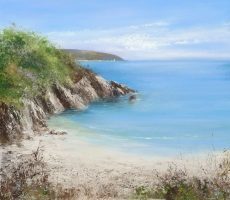 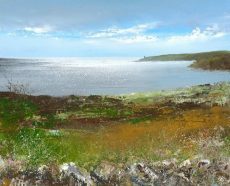 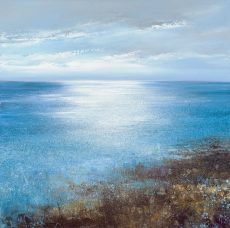 Over 30 new paintings are filling the ground floor of the Gallery, each inspired by Amanda’s journeys along the South Hams coast. 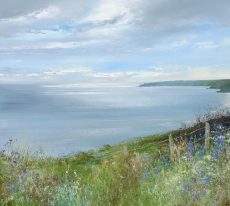 Amanda’s delicate oils perfectly capture the ever-changing beauty of our location. 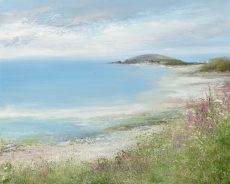 Join our mailing list below for your invite to the First View of future shows.